Based in Hong Kong, Veronica Young is a manager within CBRE's International Project Marketing team. 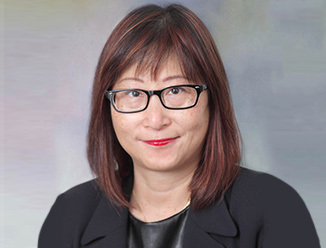 Veronica Young, joined from Savills in 2011 and has quickly set a strong foundation of sales success on projects with St. James, Exemplar, Aviva, Lend Lease, Fraser Suites, Ausboa, Toga Group and Jones Lang LaSalle investment. She has more than ten years of sales experience in the real estate and fitness industry. She has strong command of international business protocols and experience conducting business with multi-cultural executives. Veronica graduated in the UK where she also lived for over 15 years.